It may sound strange to suggest that a rule that has essentially been in-place largely unchanged since 1912 needs to be addressed, but that’s exactly what i’m doing. (b) notwithstanding paragraph (a), the rider and/or any person at fault may be penalised. Just because a rule has ‘stood the test of time’, with the main amendment to the rule having been an increased tolerance of discrepancy up to 0.5 kg, it doesn’t mean that the rule is perfect. The main issue I and most punters have with the current rule is that, if a jockey is to weigh in light, that our bet was a 0% chance of winning before the race even begun. So how do we address the critical issues and how do we fix the rule? The horse being declared a non-runner to where all money invested on that horse is refunded has been suggested, but the fact of the matter is, that isn’t fair on anyone who has bet on any other horse in the race, due to the deductions. The main issue with the current rule is that a jockey weighing in between 0.1kg and 0.5kg under weight is deemed acceptable, and then suddenly, your runner is disqualified. 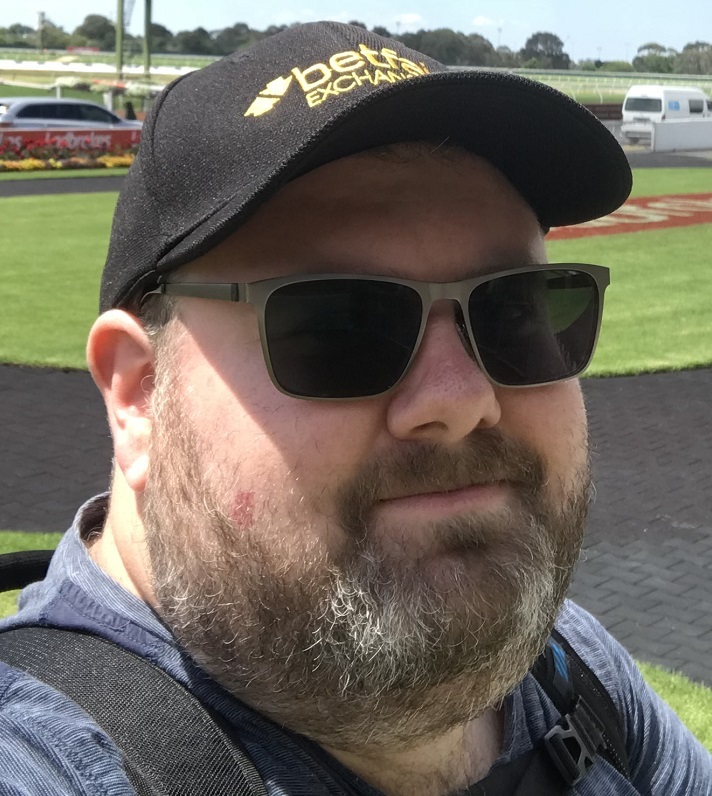 In the 2016 instance of Jye McNeil weighing in light on Tigidig Tigidig at Sandown, McNeil weighed in 0.6kg light, 100 grams less than the acceptable difference. Full disclosure, I backed Tigidig Tigidig this day. In this situation, Tigidig Tigidig won the race by 0.1L from Foreign Affair, while Bee Jay Zed was a further 0.4L off. Cool finished a further 1L off the third placed finisher. A commonsense approach to the issue would be to apply a distance penalty for a breach of this rule, instead of disqualification. How this is determined may need to be further thought out by greater minds to apply for how much 1KG is worth over a certain distance, but for this instance, we could have applied a 1kg penalty + 0.1L for every 100grams underweight over the sprint distance. That would have seen Tigidig Tigidig relegated to third after a 1.1kg penalty is applied for weighting in 100 grams light. This would mean that place punters have fairly been awarded their winnings in this instance, as you won’t find anyone suggesting 100 grams gained Tigidig Tigidig an 1.5 length advantage over 4th placed Cool. A similar situation occurred 6 August 2017 in the Port Headland Cup when Totes Amaze with jockey Peter Farrell returning to scale 0.8kg under weight. Totes Amaze won by around 1 length to second and third, with 4th a clear extra length back. A similar penalty would have seen Totes Amaze relegated to third. Commonsense must prevail. It’s time for the states and Racing Australia to get together and fix this rule for the sake of the punter, and the future of our sport.